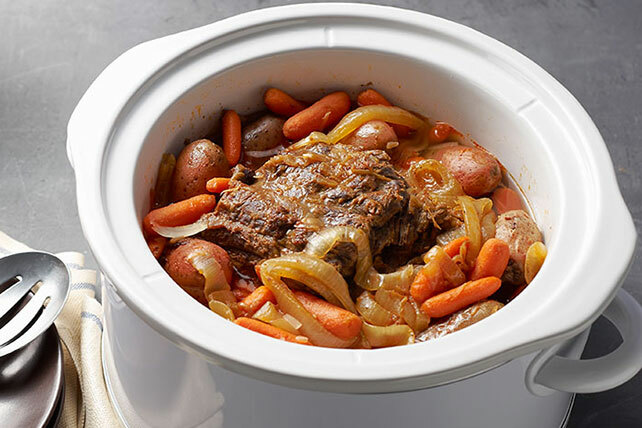 Try our succulent Slow-Cooker Pot Roast recipe. Enjoy this easy slow cooker pot roast recipe as soon as you step through the door after work. Cool, then refrigerate any leftover cooked meat. Use to make sandwiches the next day.